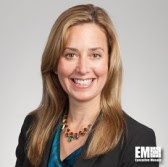 The world’s largest aerospace and defense contractor kicked off this week with a twin bill of announcements on a future separation of its IT businesses and a new large acquisition for GovCon observers to examine. 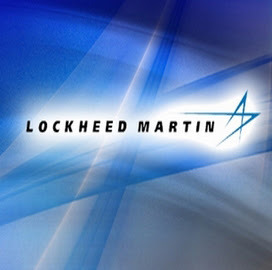 Lockheed Martin said Monday it will undertake a strategic review at whether to sell or spin off parts of its information systems and global solutions business that work predominantly in the commercial cybersecurity, government healthcare IT and other civilian markets. 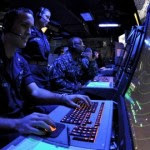 The company will also examine the technical services portion of its missiles and fire control segment as part of that review, while business primarily for defense and intelligence agencies will stay at Lockheed and be folded into other company segments outside of IS&GS. 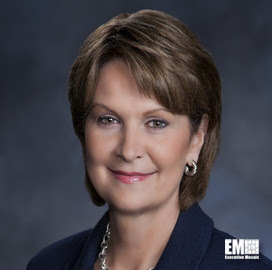 In a Monday morning call with investors, CEO Marillyn Hewson said the separation of the IT businesses into stand-alone entities could require more than one transaction. 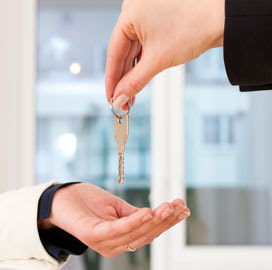 “There are a number of possible scenarios. That’s why we want to go through this process between now and the end of the year to review what are the best strategic options for these elements of the business,” the Wash100 inductee said. News of Lockheed’s plans for its IT business mirrors other moves some of GovCon’s largest players have made or are making to spin off services work and reshape their portfolios. Exelis completed the separation of its mission services arm into the company now known as Vectrus in September 2014, nearly eight months before Harris closed its close-to $5 billion purchase of Exelis. CSC is also in the process of dividing into a U.S. public sector-oriented company and another that will focus on commercial and international government markets. Lockheed also announced it reached a $9 billion deal with United Technologies Corp. to buy the helicopter manufacturer Sikorsky Aircraft in a deal anticipated by many observers since UTC unveiled in June its plans to sell that business. Sikorsky will become a part of Lockheed’s mission systems and training business segment upon the deal’s closure, which Lockheed expects to occur in either the fourth quarter of its 2015 fiscal year or first quarter for fiscal 2016. 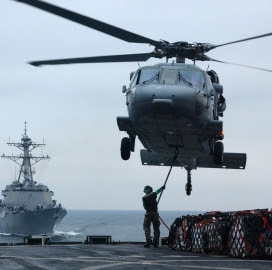 Hewson told investors in that Monday morning call she sees Sikorsky, which generated $8 billion in fiscal 2014 revenue, as a “natural fit” to Lockheed’s core business of platforms and systems integration work in the defense market. “With approximately 50% of their annual revenue derived from international customers, (Sikorsky) will aid us in moving forward on our goal to expand international revenues,” she said. 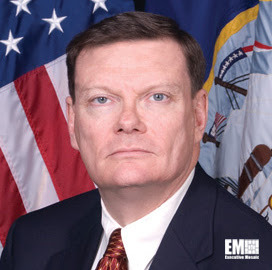 The Potomac Officers Club is excited to host Defense Department Chief Information Officer Terry Halvorsen Aug. 6 for the second part of the “Innovation in Defense & Intelligence” events, a portion of POC’s larger “CIO Speaker Series” for the summer and early fall. The agency received 77 offers for the five-year “E-SITE” vehicle and awardees are split evenly between full-and-open and small business set-aside competitions. Eighty-three proposals were submitted to the Air Force for the seven-year contract to carry out architect-engineering work at U.S. government sites globally. 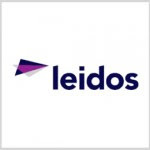 The former Silver Leaf Partners managing director and Raytheon veteran will lead business development efforts for Leidos in international markets. Maximus’ federal services president also discusses how data analytics can help people interact with agencies in interview with ExecutiveBiz. 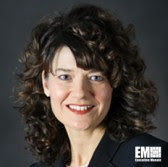 Dolph also gives her perspective on the government services market’s current shape and technology’s role in that for Q&A with ExecutiveBiz. 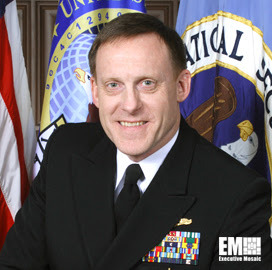 The Irvine, Calif.-based cybersecurity services firm will act as a third-party assessment organization for the FedRAMP cloud computing program. 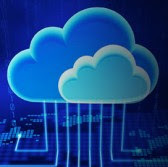 The companies aim to bring cloud-based SAP HANA tools to agencies and help them with FedRAMP compliance through the partnership. 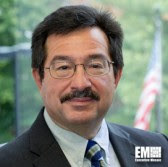 The Federal System Integration and Management Center chief overviews GSA’s push to have vendors use a self-assessment scorecard. The OMB director directs agencies to emphasize multiagency science and technology program priorities in their FY 2017 budget proposals. Saccoccia previously served as director for DCAA’s operations in the Mid-Atlantic region and started his current role at the agency in April. 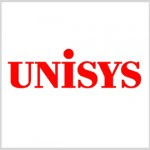 Unisys (NYSE: UIS) has appointed Mark A. Forman as global head of public sector and Jennifer L. Napper as group vice president of the Defense Department and intelligence group at Unisys Federal. 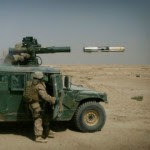 The State Department has cleared Lebanon’s request to procure tube-launched, optically tracked, wireless-guided 2A missiles. This entry was posted in Publishers Corner and tagged Acentia, acquisition, Amazon, American Association for Laboratory Accreditation, Army, Ash Carter, ASRC Federal, BAE Systems, Boeing, booz allen, budget, CACI, Carmen Krueger, CGI, Chris Hamm, cloud, CONSTRUCTION, Contract Award, Contract Awarded Labor Category, Corey White, csc, cybersecurity, Cylance, DCAA, DCSA, Defense Contract Audit Agency, Defense Department, Defense Intelligence Agency, DIA, E-SITE, Engility, engineering, ENHANCED SOLUTIONS, executive move, executive Spotlight, ExecutiveBiz, featured, federal agencies, FEDERAL GOVERNMENT, Federal System Integration and Management Center, FedRAMP, FEDSIM, FMS, FOREIGN MILITARY SALES, General Dynamics, General Services Administration, Google, GovCon, GSA, HP, IBM, international market, IT, JENNIFER NAPPER, Kenneth Saccoccia, KEVIN MASSENGILL, KPMG, L-3 Communications, L3, Leidos, Lockheed Martin, ManTech, MARK FORMAN, MAXIMUS, Medicare, Michael Leiter, MILITARY, NASA, Network Enterprise Technology Command, Northrop Grumman, NoSQL, Office of Management and Budget, OpenTable, Raytheon, research and development, RON FRANKENFIELD, SAP, science and technology, Senior Executive Service, Shaun Donovan, SRA International, State Department, STEM, TERMINAL-O, Tina Dolph, Tom Romeo, TOW 2A, U.S Army, U.S. Air Force, Unisys, VENKATAPATHI PUVVADA, Virtustream. Bookmark the permalink.